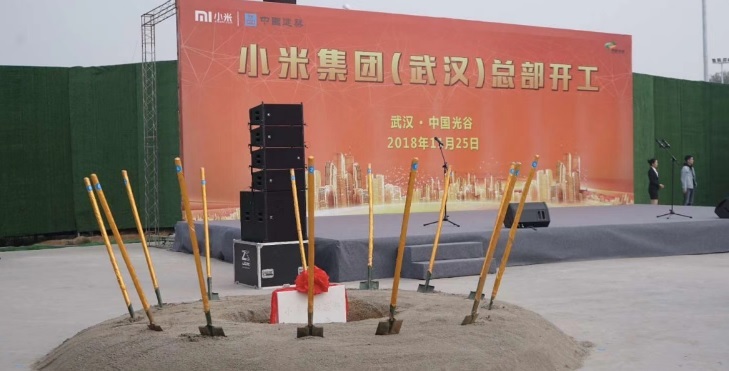 Xiaomi is building a new headquarters. This time Wuhan chose the city as a city. The company will build a research and development center there due to the presence of many universities in the region. A total of 10,000 employees will be accommodated on campus. The new project will focus exclusively on artificial intelligence technology. Xiaomi, however, does not create a new building there without a reason. It has long since begun cooperation with this city. In 2017, it opened its own office there. Now the headquarters will be the next venture. It is already under construction, and this is expected to take about 2-3 years. After completion, the company will start employing new employees. It will offer up to 30,000 yuan transfer bonuses and help them get a flat on site. This is not an isolated case. Other powerful corporations also flee from cities such as Shenzhen. For example, Huawei, who decided to move to Guangdong. This is not without a reason. Other cities have decided to give very favorable conditions in case of transfer. Next post Vivo Nex 2 leaks in the pictures. When the premiere?